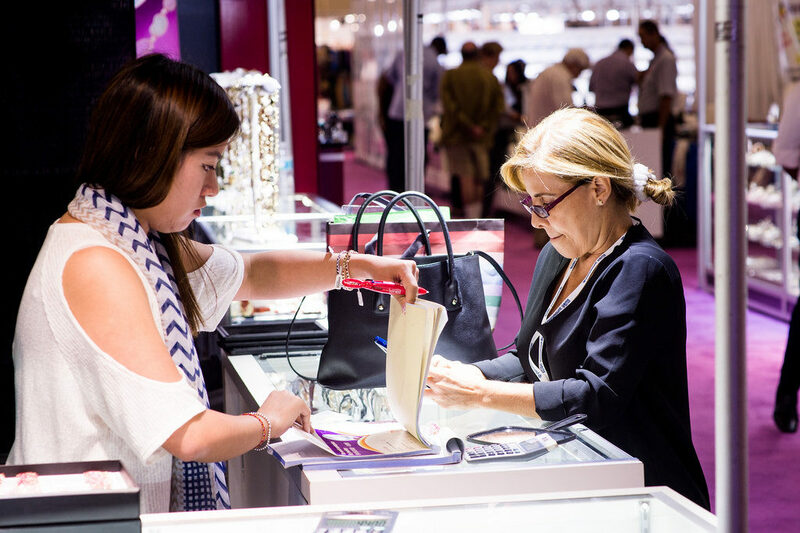 JIS is announcing a new program set to honor all Mothers and the Mother’s Day Holiday at the 2019 JIS April Show (taking place Tuesday, April 16 – Thursday, April 18 at the Miami Beach Convention Center). JIS will offer all qualified buyers the opportunity to bring their mother to the Show with them as a guest, in honor of Mother’s Day. 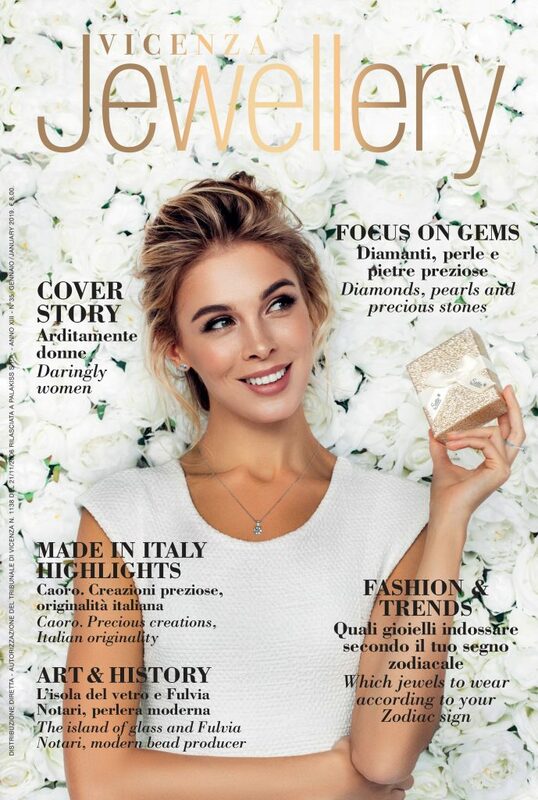 The JIS April Showwas specifically launched more than 15 years ago to serve the Latin American, Caribbean, and Floridian jewelry markets with product ideal for Mother’s Day gifting. The April Show has grown to serve inventory needs for all of the Spring & Summer graduation and wedding seasons, plus convenient restocking after Valentine’s Day. 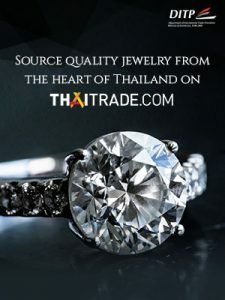 It is a uniquely intimate event, with an easy-to-shop Show Floor and a variety of popular fashion and fine jewelry exhibitors to purchase from. In addition to being honored as guests, each Mom will be gifted a beautiful locket and charm set for attending, provided by long-time JIS exhibitor, Ken Craft, Inc. Ken Craft Inc.’s “Charm Party Collection” lets buyers “create, collect & cherish the moments,” making it the perfect gift to honor mothers and all their special moments. The locket will be available for Mothers at registration when they secure their badge. Mothers can then visit Ken Craft Inc. on the Show Floor in booth #551 to select the charm of their choice to adorn their locket. This entry was posted in News and tagged JIS @en, Miami @en, Mother's Day.